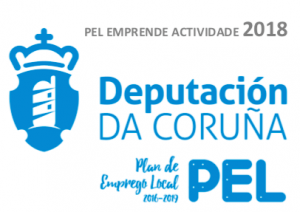 For those who don’t have enough time to walk the full Primitive Way, from Oviedo to Santiago, it is possible to start in Lugo and walk its last 100 km. 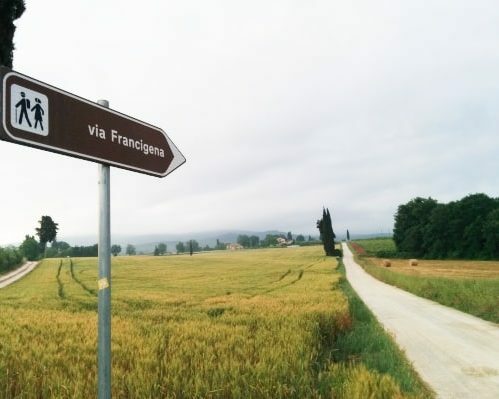 The Primitive Way (or Original Way), Camino Primitivo in Spanish, is considered to be the first Jacobean route leading to Santiago de Compostela; the origin of the Camino de Santiago. The route starts in Oviedo, and joins together with the French Way in Melide (the last walking days, the path is the same). All those pilgrims looking for solitude, peace and silence, will enjoy the beauty of the Primitive Way. Arrival in Lugo. Lugo is one of the main cities of Galicia region, we recommend you to add an extra night here to visit the Roman Walls, the Cathedral of Santa María, or the historical quarter. Today we start the last section of the Primitive Way. A lot of pilgrims start the walk in Lugo, since it is the minimum required to get the certificate once in Santiago de Compostela (100 km). Last walking day before the itinerary joins together with the French Way, in Melide. After a couple of days of solitude, you will see that number of pilgrims will increase, and the route will become more sociable. The walk will take you through eucalyptus forests, charming villages and across small rivers. We strongly recommend you visit the Chapel of Santa Irene, which is a very common stop among pilgrims. Pedrouzo is quite small and during high season most of the accommodation can be fully booked. But do not worry, we have many different options in the area, which are also very popular. 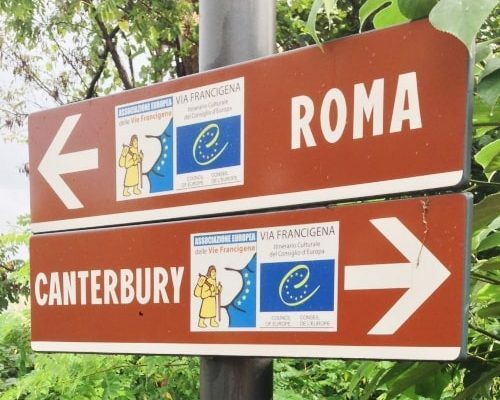 Finally, we get to the last walking day of the Camino. You will be able to observe from the top of the hill, “Monte do Gozo”, the lovely city of Santiago de Compostela, and its beautiful cathedral, your ultimate goal. Many pilgrims stop there just before descending, recalling the best moments of an adventure that is about to finish. 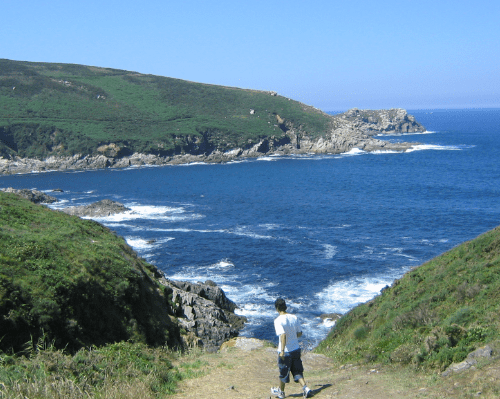 If you still have some energy left, we recommend you continue your route to Muxía – have a look to the Camino Finisterre- Muxía.